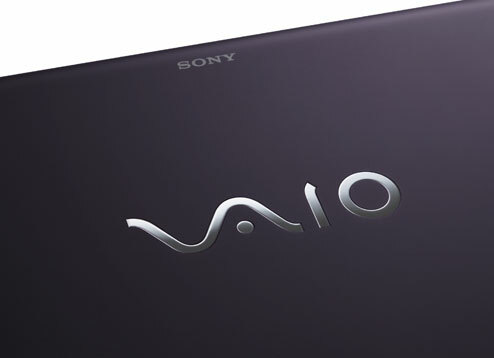 Sony's VAIO F Series has plenty of grunt under the hood and lots of style all round. Its Full HD screen is bright and vibrant and handles fine colour gradations very well. 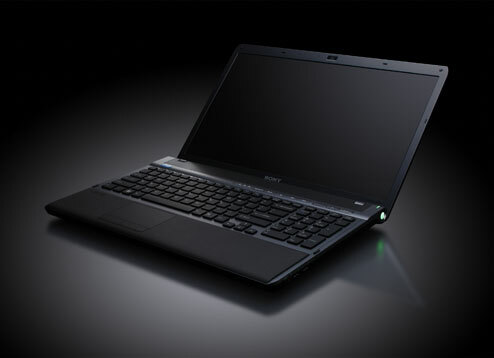 It's perfect for photographers, designers and videographers who require a professional laptop for their work. 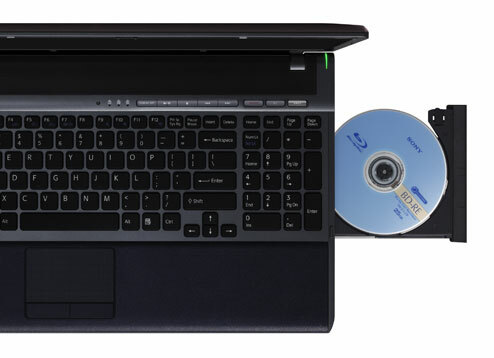 However, we're not fans of all of the notebook's preinstalled VAIO software, and we also wish it had a faster hard drive.